There are lots of ways in which money can get wasted when you’re buying a home. These tips will help you avoid those mistakes. The best way to save money when you’re moving house is to buy a smaller house than the one you’re selling. You might not even need a mortgage if you do this. At the very least, you’ll get a very favourable rate on your mortgage. This will reduce your monthly mortgage repayments in the process. This is especially good if you have lots of equity. Alternatively, you could move to a part of the country where property prices are cheaper than where you currently live. This is a good idea if you don’t want to downsize but do want to reduce your mortgage payments, so consider it! Some mortgages come with home insurance included in them. And some estate agents try to give you their own home insurance policies. But these insurance policies are not normally very good value. You will find it easy to browse around and find lower deals if you give it a try, so don’t pay more than you need to for home insurance. Don’t sign any home insurance policy until you’ve compared all the options out there because you might be being ripped off. It is also important to make sure that you check how much cover your policy gives you. Reading the small print really pays off when it comes to finding an insurance policy. There are so many lenders that can offer you mortgages nowadays. Before you choose which of these is best for you, you should compare all the options. It’s not just about comparing the prices though. 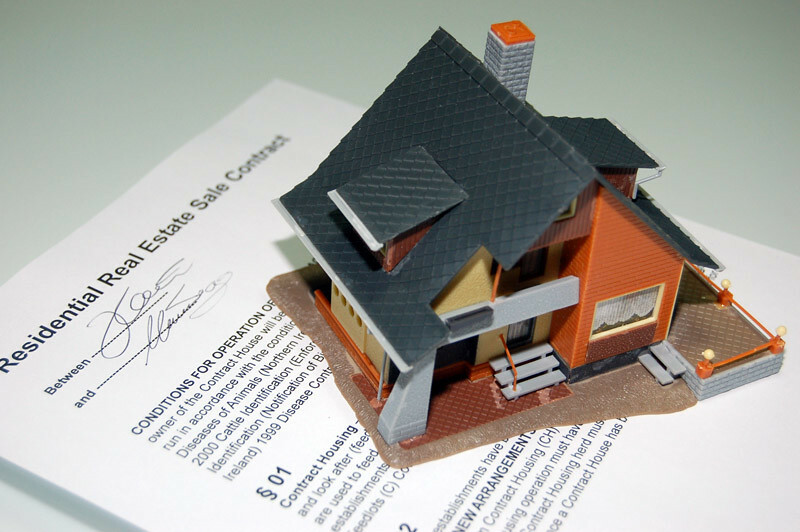 You also need to compare what you get and what the interest rate on the mortgage is as well. There are lots of good online lenders to browse as well. It might take you a long time to compare all the different deals out there, but it’s still something that you need to do. It’s the only way to uncover all the best deals out there. Lenders like Granny 8 Mortgage operate online and give lots of great deals, for example. Moving days can be incredibly stressful, but it is possible to do the work by yourself. Yes, using a professional company can have its benefits, but is it the most sensible option when you’re trying to keep costs down? Most professional companies cost a lot of money to use, and that money might be better spent elsewhere. It’s a lot cheaper to hire a van and do your own packing and lifting. As long as you rope in a few friends and get them to help you with the difficult stuff, you should be able to complete the task easily. You’ll need plenty of boxes and bubble wrap, but you can find used boxes pretty cheaply. There’s nothing worse than wasting money, so make sure you follow these great tips.